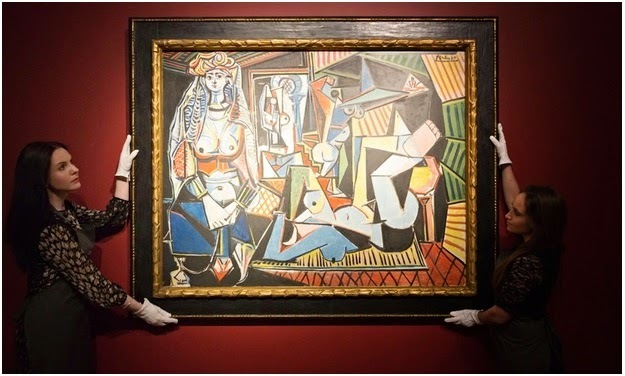 Pablo Picasso’s Les Femmes d’Alger (Version O) set a new world record last week for the most expensive painting sold at auction. Picasso’s Les Femmes d’Alger (Version O) was painted in 1955 as the final work of a series inspired by Delacroix and painted in homage to Matisse. I do not know who Matisse is and what Delacroix is. I am not bothered to know about these two words. What bothers me is that a piece of art which is a concocted mixture of breasts and limbs of women was sold for $179 Million dollars. Sadly Picasso is not even alive to know that his art was sold for such a huge price. He does not even get a dime from that money that his art work fetched. If an art work like that can be sold out for such a price, then artists like me should also get our worth of money for the time and energy we invest in our work. 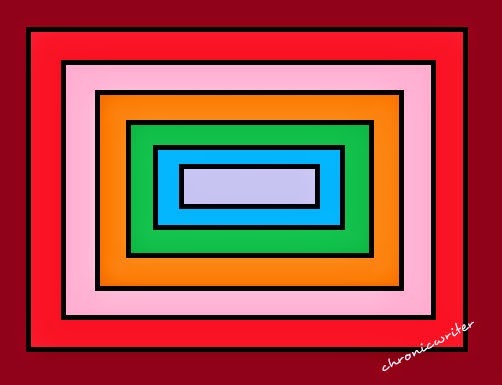 Most of my readers would not even know that I am a modern artist, a painter. My friends call me as Chennai's Picasso. 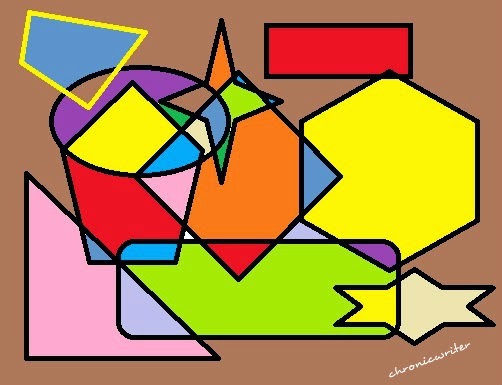 I am selling my brilliant art work here. Anyone can buy it. I invite the greatest art collectors and art lovers to place a bid for these art work in the comment section. If you win the bid, you can come home and collect my work of art too. I won't give the auto/ cab fare. You have to bear that too. The following four work of art are for sale. 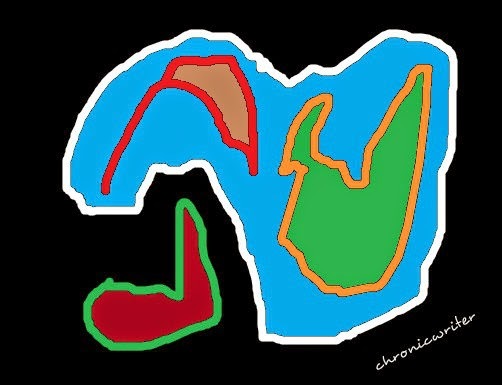 This painting is regarded as the best painting ever drawn to depict the ill effects of global warming. Gallery : The national art museum, Cairo , Egypt. Price : € 456,000 only. 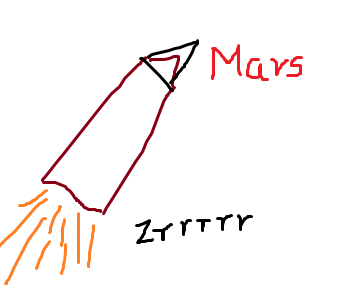 This is a Modern Art by Chronicwriter congratulating ISRO for their successful Mars Mission.